Only1Sky, MrOldBoy and Steviestash like this. How is it going @bushmasterar15 any fails no shows....? On the 1st post I have anyone that has dropped out or no updated listed in Red so far all good going into the start or week 2 updates. Sour stomper x fantasmo express. Wish she would stretch more. Very short and bushy. Saw a really nice deez nugs above. Looks good. Hypathetical Gardener, Only1Sky, Mossy and 3 others like this. 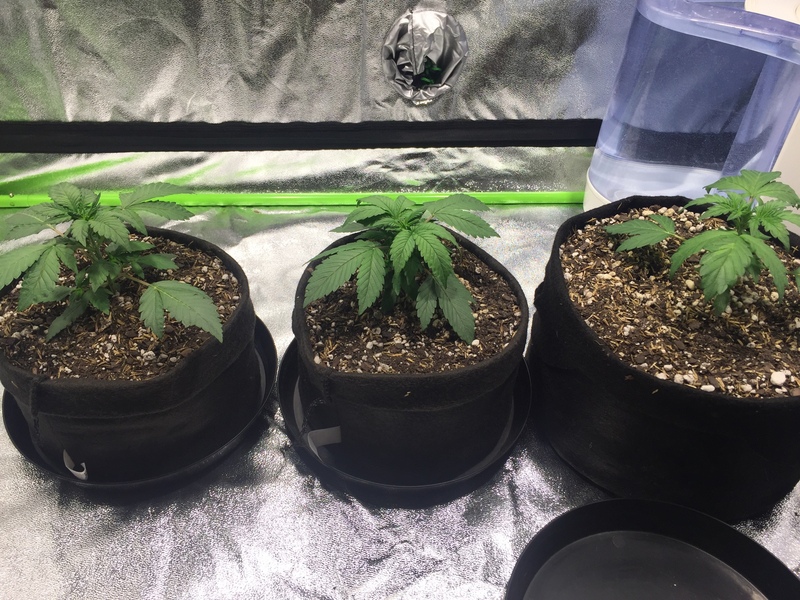 @bushmasterar15 wk2 chk off for cremetasmo hempy. Padawan1972, Only1Sky, Mossy and 3 others like this. 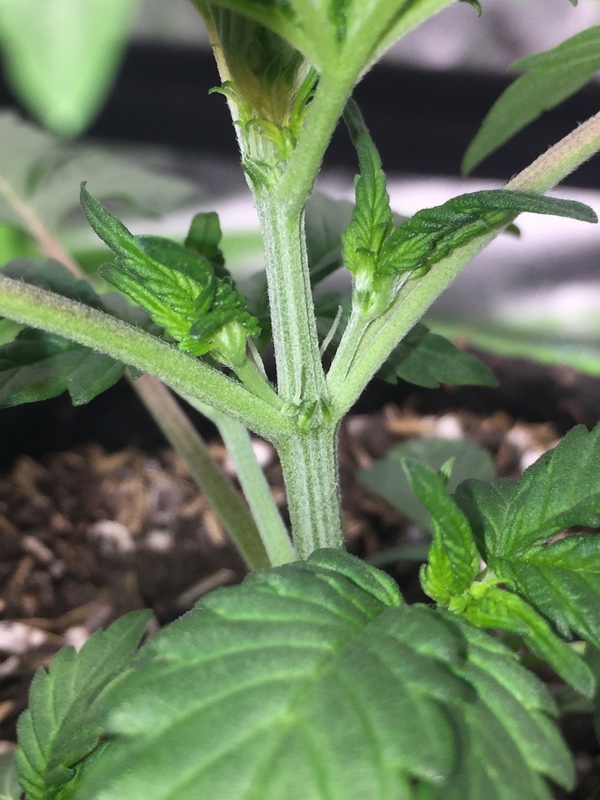 Oh..she appeals to my eye @Moabfighter ......Lovely......... ..over leafed with a little Twist to the leaves is saying Good Indy Meds to me.. Thanks @Mossy I'm worried I have a hermi. Here base is thicker than a sharpie already and very lanky looking compared to the cremetasmo I already had running. The sour train is some fine herb @Moabfighter If you go to my journal I grew one in a .5 gal bucket and she stays short and bushy but puts out some top notch smoke. Very citrus and sour! bushmasterar15 and ClydeWalters like this. bushmasterar15, Steviestash and MrOldBoy like this. bushmasterar15, Prophetiko and ClydeWalters like this. Padawan1972, MrOldBoy, bushmasterar15 and 1 other person like this.